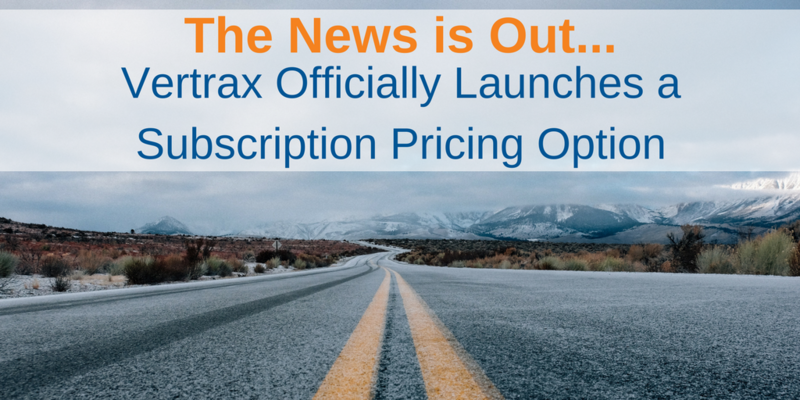 We’re excited to officially launch a subscription pricing option for our software-as-a-service (SaaS) transportation management solutions. We’re big fans of the model due to benefits like reduced up-front costs, quicker implementations, and more flexibility for businesses to use the best software available — with improvement able to happen more quickly in a rapidly changing industry. 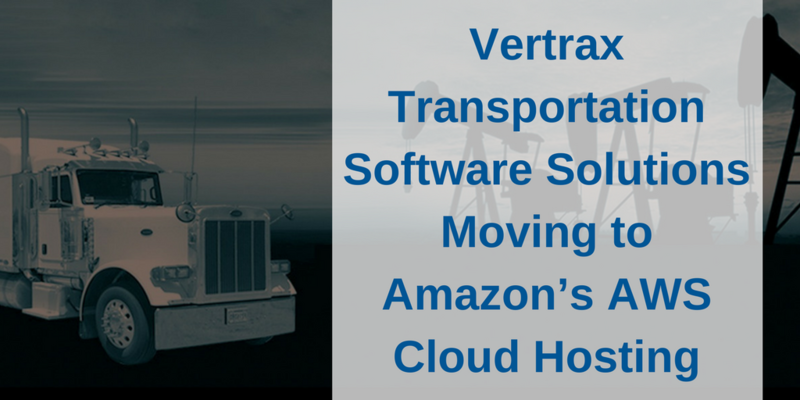 It's official: We're moving our transportation software solutions to Amazon's AWS cloud! 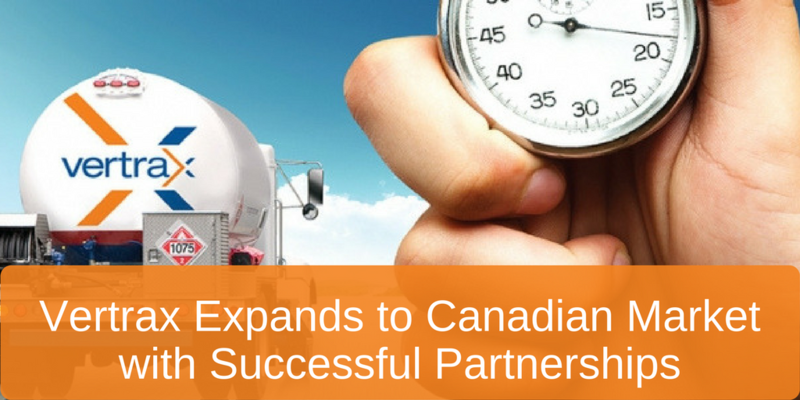 After successfully expanding into the Mexican market, Vertrax has recently published a press release regarding its expansion into the Canadian market.